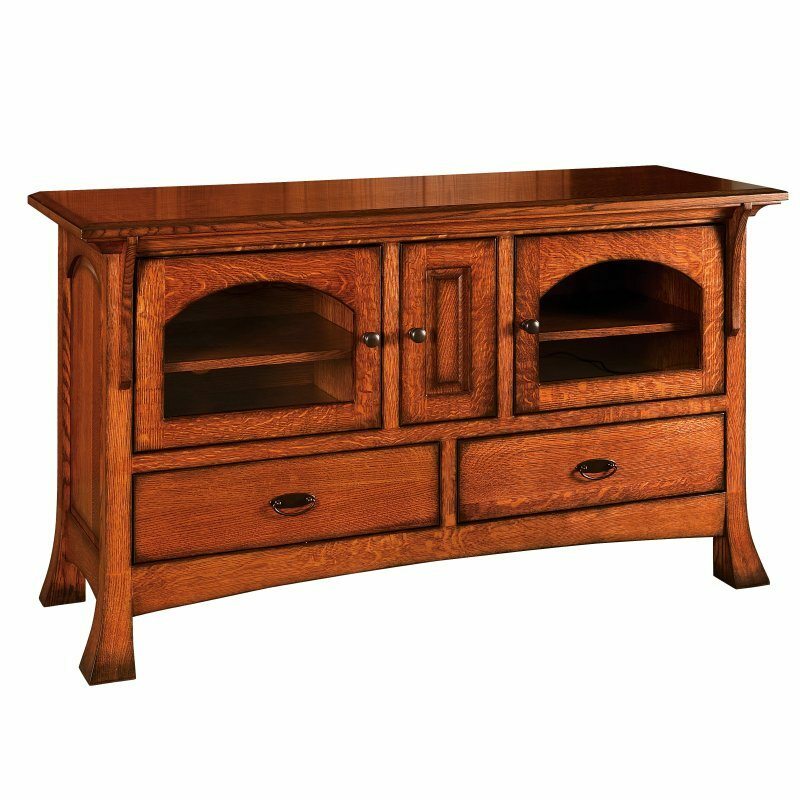 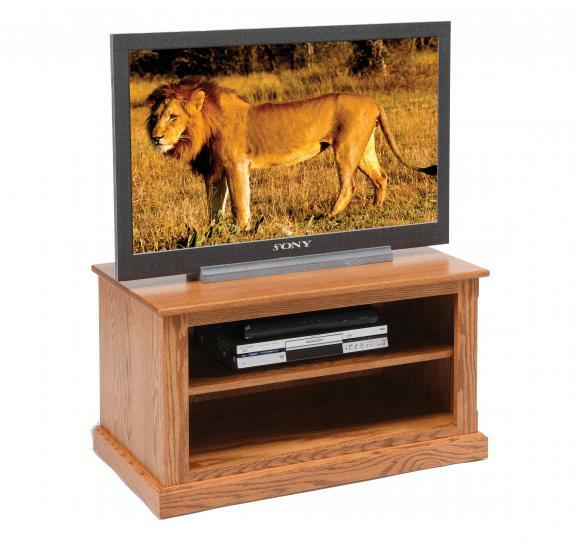 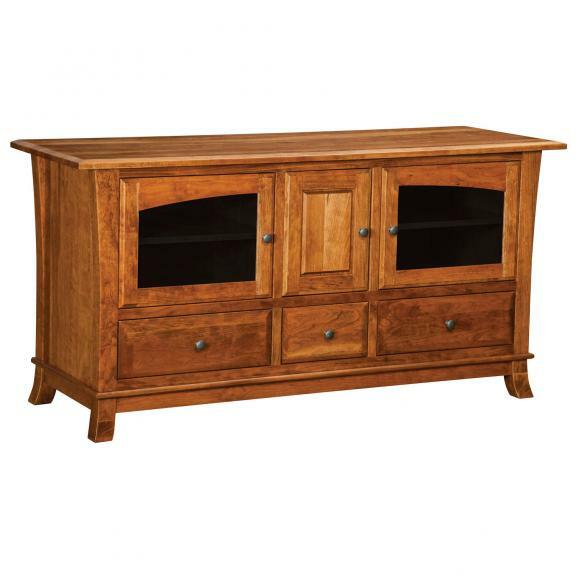 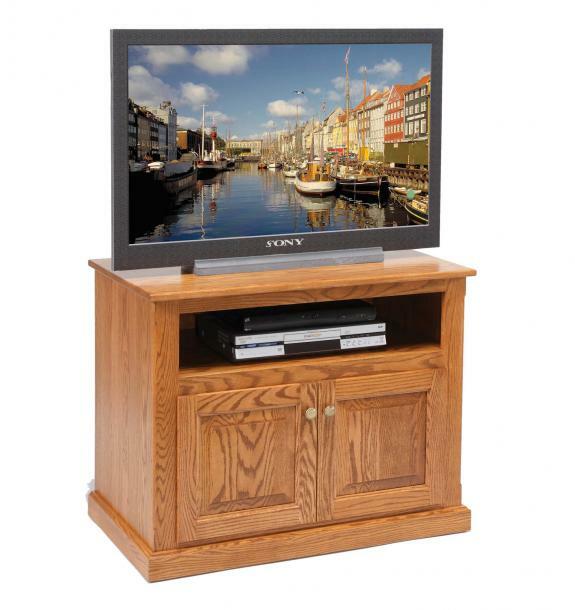 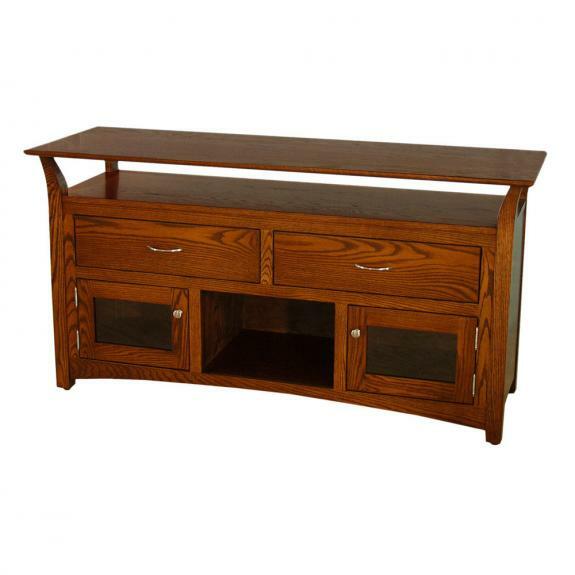 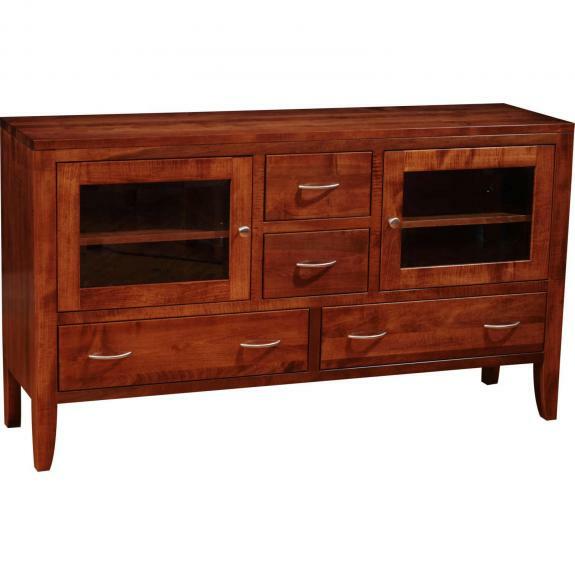 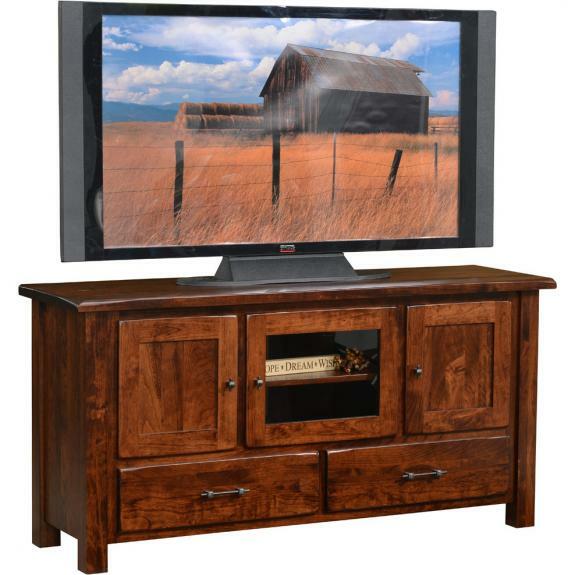 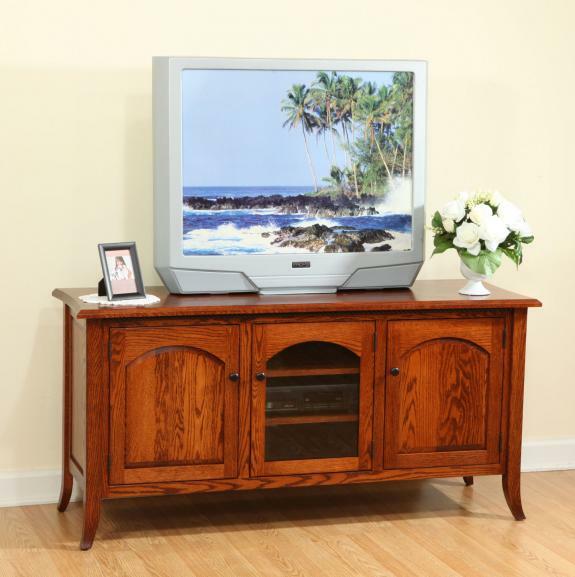 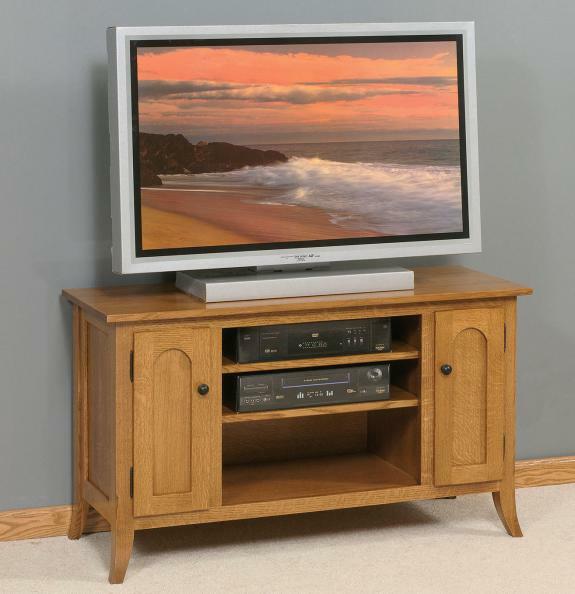 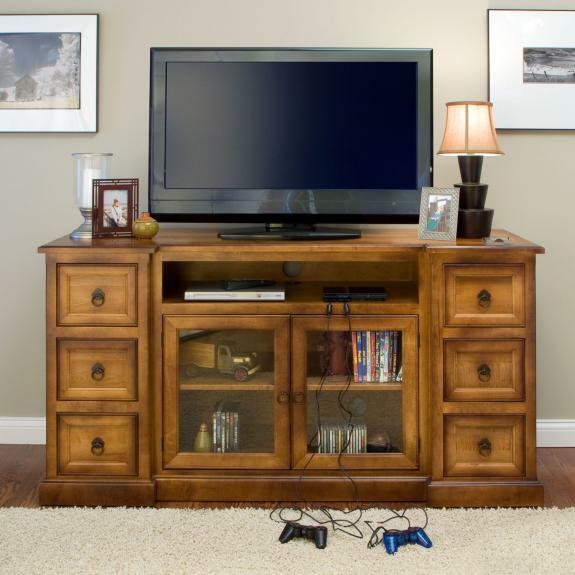 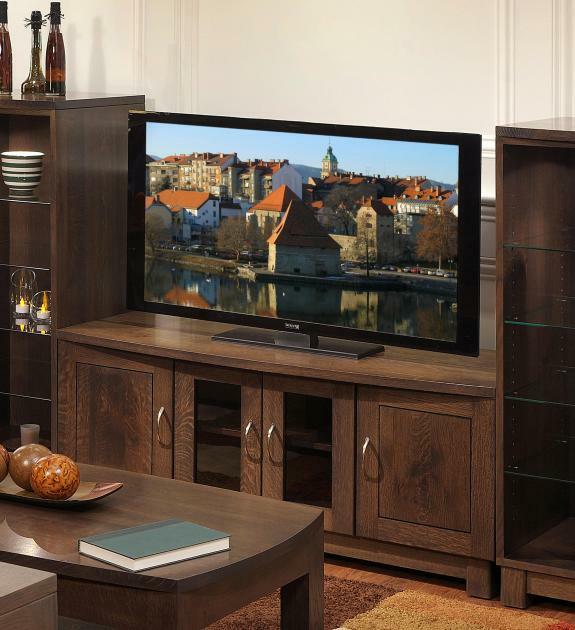 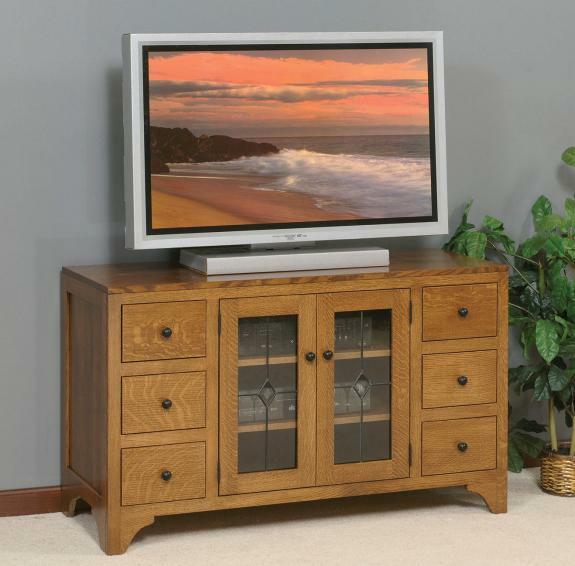 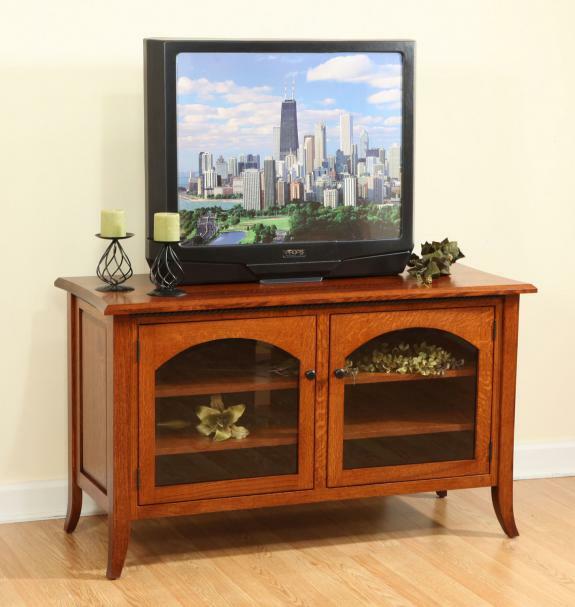 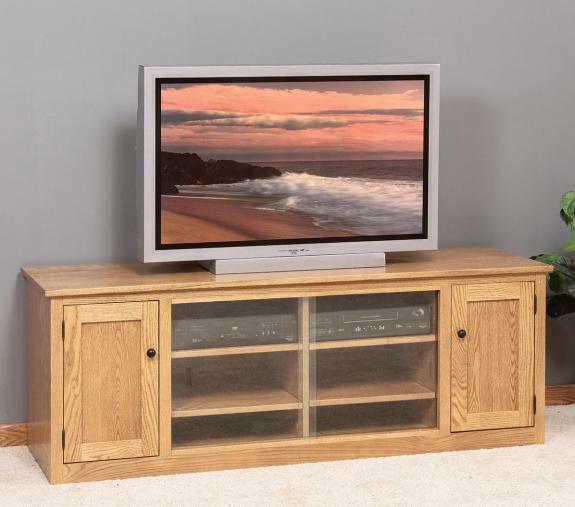 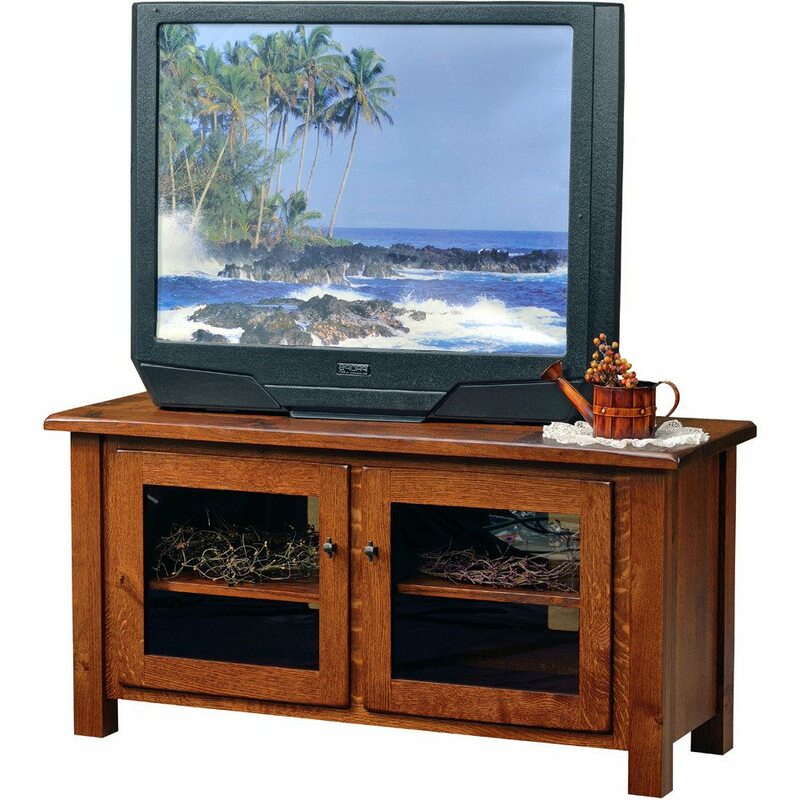 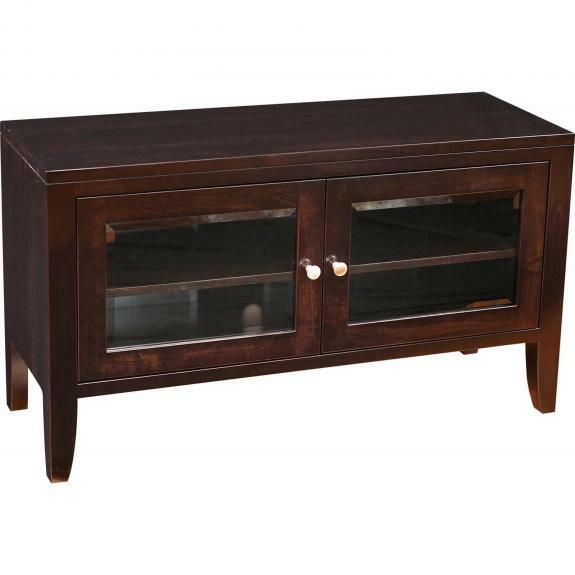 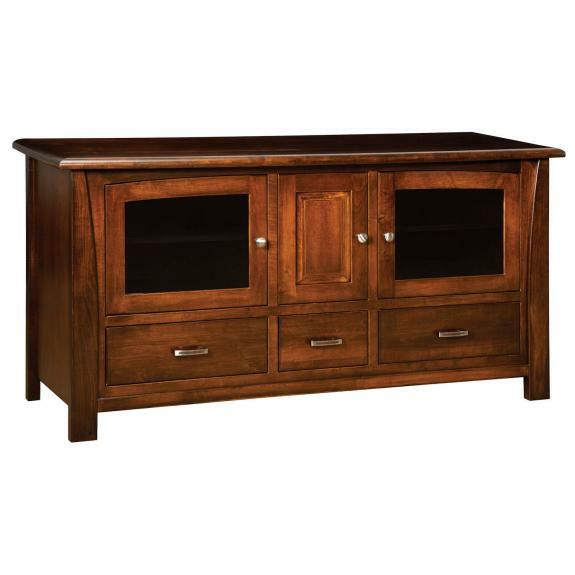 If you need a tv stand or cabinet for your plasma, led or lcd tv, Clear Creek Furniture has a large selection of swivel tv stands, corner tv stands and flat panel tv stands. 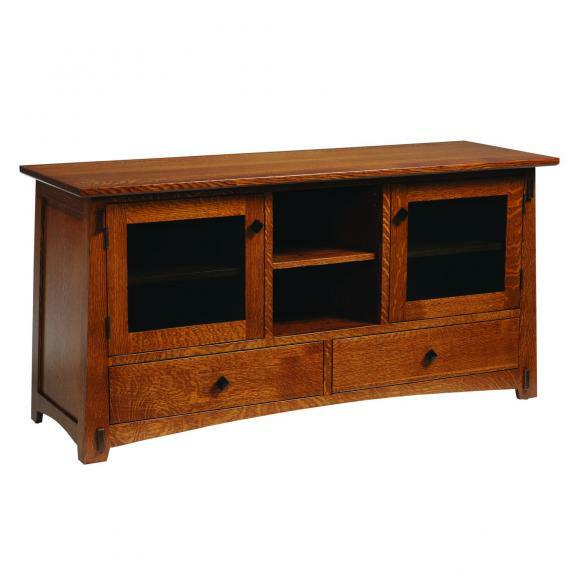 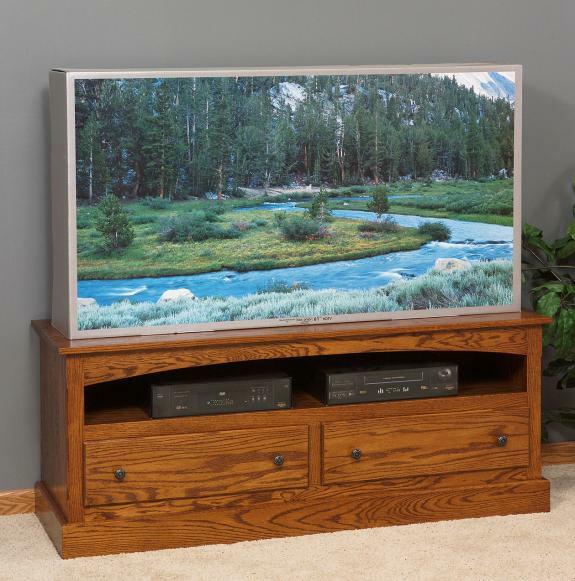 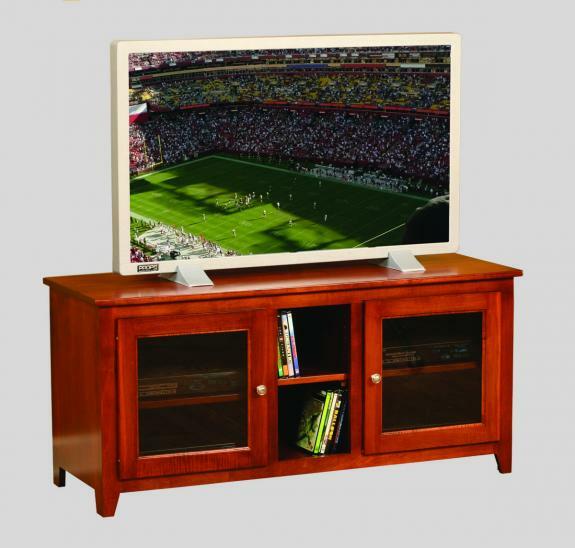 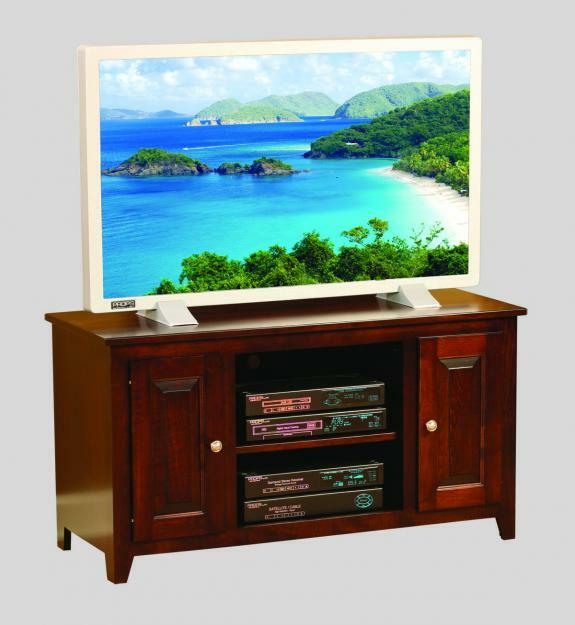 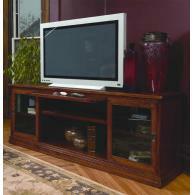 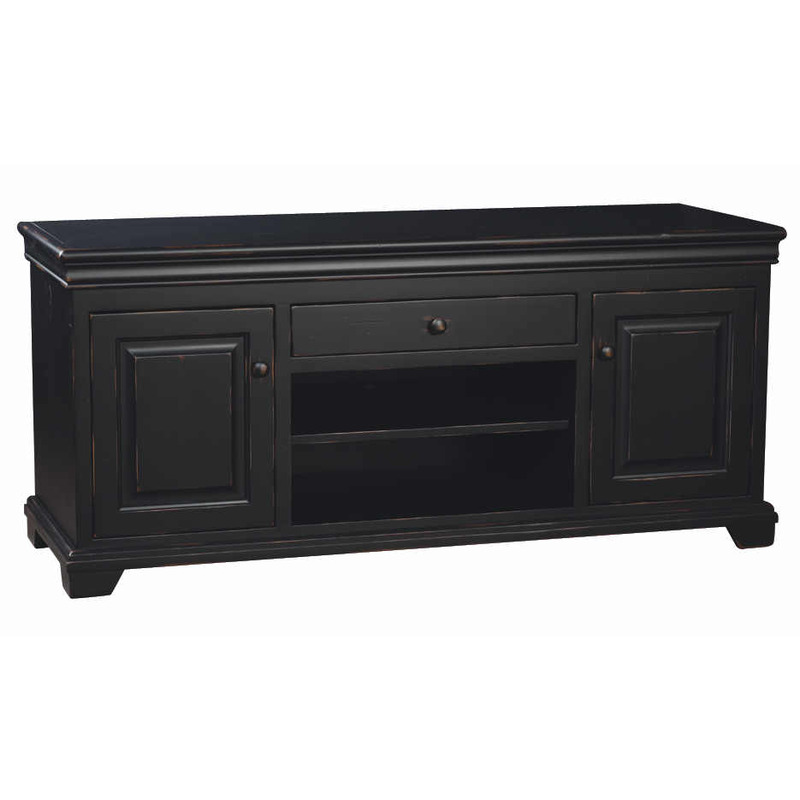 We offer cabinets to fit televisions of all sizes – 42, 52, 60 inch or bigger. 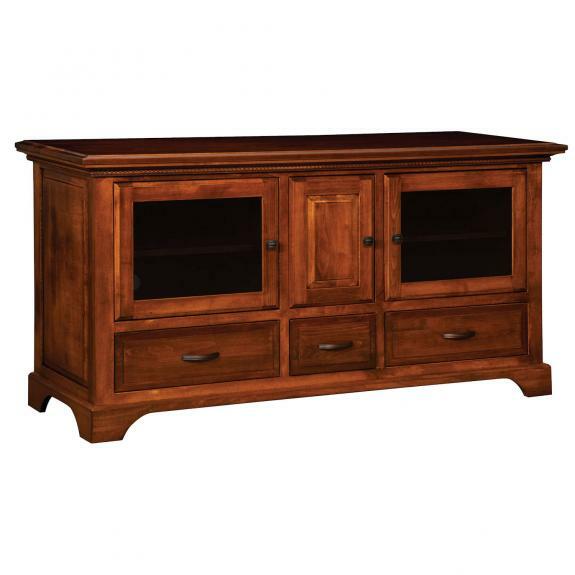 Most cabinets come in more than one size. 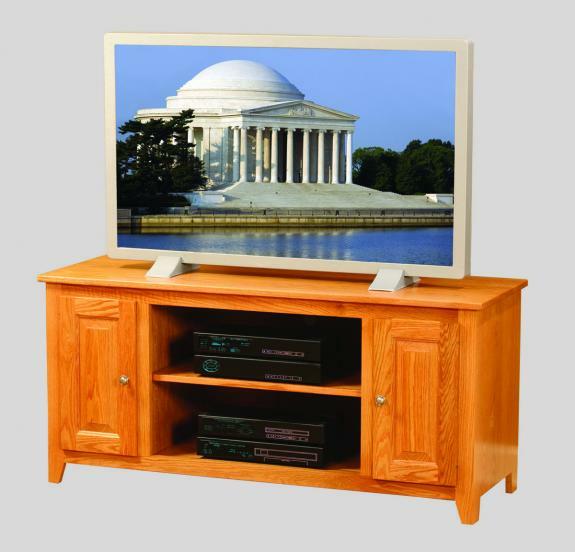 We can also create custom tv stands.